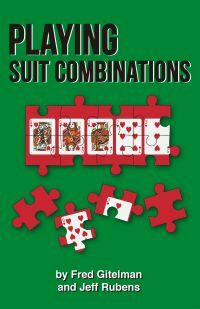 The magazine for serious bridge players since 1929. 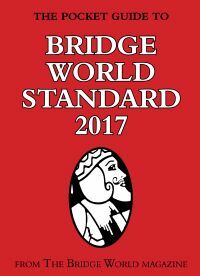 Every issue of The Bridge World is designed to make you a better and more knowledgeable bridge player. 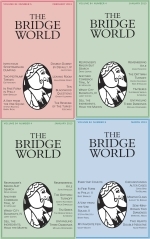 Subscribe today, and enjoy monthly home delivery of the world's leading bridge magazine. 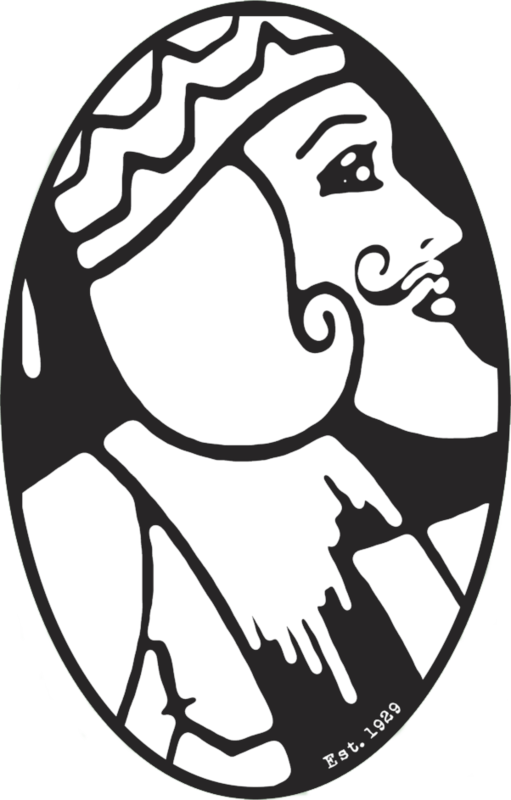 The Bridge World's Master Solvers Club is the world's longest-running and most popular bridge feature. 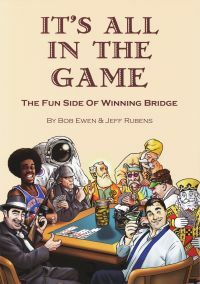 The contest is open to all bridge players and is free to enter. 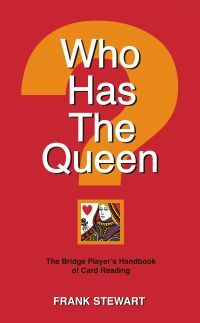 Check out the current set of thought-provoking problems in bidding and play, then submit your answers and see how you fared; compete for prizes and prestige alongside the world's experts. What call do you make? 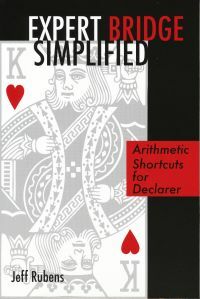 The classic, easy-to-understand shortcut to winning bridge from Bridge World editor Jeff Rubens. 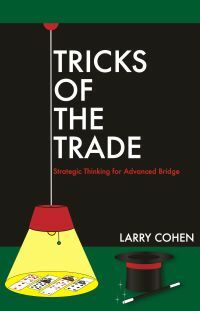 This book shares the secrets of the game, and is not system-dependent; the secrets pertain to general bridge skills and to bridge thinking. 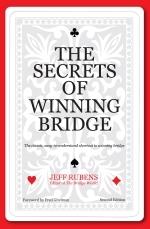 The book consistently makes successful bridge players' top-10 list of most influential books. 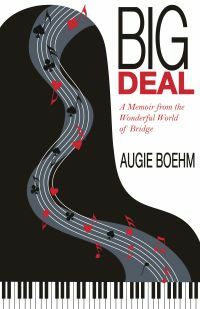 Now back in print after many years in a modernized Second Edition, this book is as relevant today as when it was first published to critical acclaim—a must-read for bridge players of all skill levels wishing to improve. 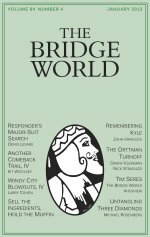 A subscription to The Bridge World makes a great gift to your bridge-playing friends. It offers 12 monthly reminders of your thoughtfulness, and is a gift they will treasure. We'll include an acknowledgement of your gift along with their first issue.